No matter whether you are a seasoned vaper, or have recently decided to try it out, you will want to be up to date on all there is to know about caring for your vape accessories. 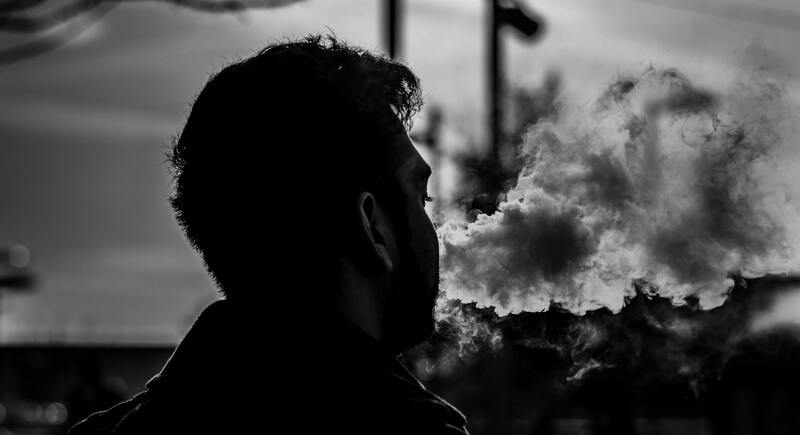 To enjoy your vape for as long as possible, you will need to make sure you are caring for the equipment, no matter how familiar you are with vaping or not. These handy tips can guide you through looking after your vape pen. A vape pen or vaporizer pen is a type of e-cigarette and comes in the form of a neat little device that can look similar to a pen (hence the name) or can be larger depending on the size you are using. It can be used to inhale the contents of your vape. These stylized tubes can come in all shapes, sizes, styles, and design, to suit whatever your needs may be. Some are more powerful than others. You can find your vape pen of choice at Njoy.com. Vape pens are usually quite small, which means you can easily carry your vape pen around with you no matter where you are going or what you are doing. It is recommended that to keep it in the best condition possible; you keep your vape pen within a bag or holder. Doing so can stop any excess dirt or dust to transfer onto the pen due to day-to-day life. It is also essential to keep your vape pen clean. If you fail to do so, this could not only affect your vape experience, but it could also cause your vape pen to become a health hazard. Maintenance will also make sure it lasts as long as possible, which is an added bonus for you as you won’t have to be constantly replacing it. Simply disassembling it can help clear it of unwanted residue, and can mean you can take better care of the pieces separately. The battery: You will want to keep this charged, so you are never caught out when you go to vape. You should inspect the battery head at least once a week for small particles or leftover substance. If you vape very regularly, then check the battery accordingly. If you feel you won’t be able to remember to do this regularly, use what’s out there! Set a reminder on your phone, or create a to-do list that includes time to clean your vape. To clean your cartridge or vaporizer: Unscrew it from the rest of your device. First, wipe this down with a paper towel, and blow very lightly to force any residue e-liquid away from your device. Additionally, you can take a cotton swab and use this to clear any residue from the chamber. Be delicate with this as you don’t want to damage the heating coil. Cleaning the mouthpiece: Even with regular cleaning, a surprising amount of residue and dust can form, so regularly wipe this down with a folded paper towel and warm water. Doing so can keep it sanitary and unblocked, leaving you to have a clean and fresh vaping experience.